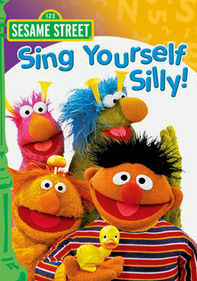 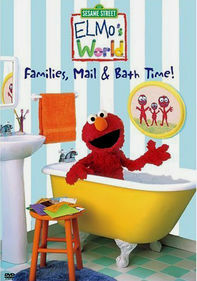 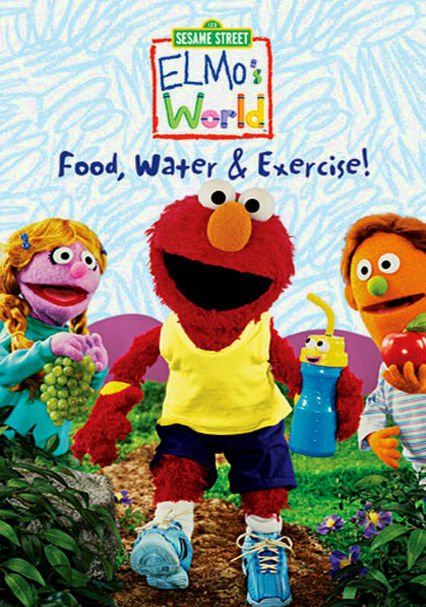 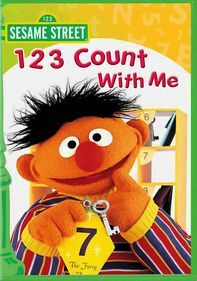 Sesame Street: Elmo's World: Food, Water & Exercise! 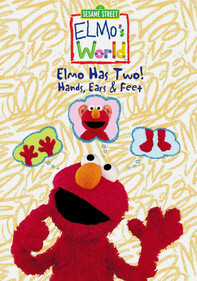 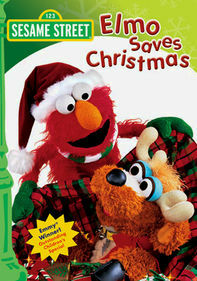 Adorable Muppet Elmo encourages preschoolers to eat right and exercise in this episode of "Elmo's World." 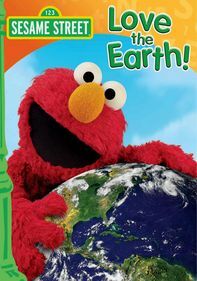 Upbeat and eager to learn, Elmo explores healthy foods from around the world and helps little ones understand the saying "You are what you eat." 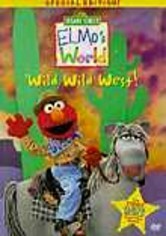 He also takes his friends on an exciting scuba-diving adventure and invites everyone to join him in dancing the bunny hop to show how exercising can be both healthy and fun.